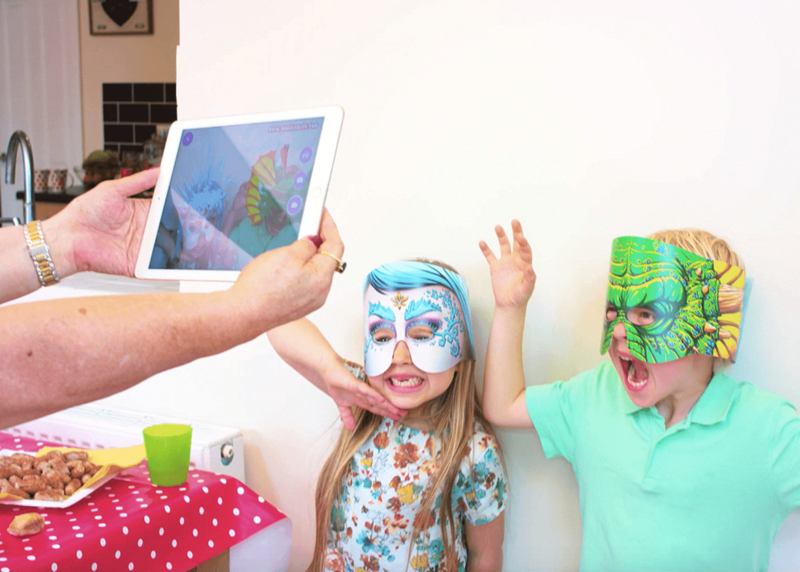 Mardles are a UK based childrens brand putting an innovative spin on kids favourites using the power of augmented reality. 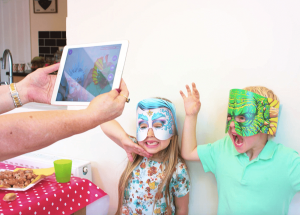 Their fun and educational products are proving popular across the globe, with well over 500,000 units sold and an expanding range of products. 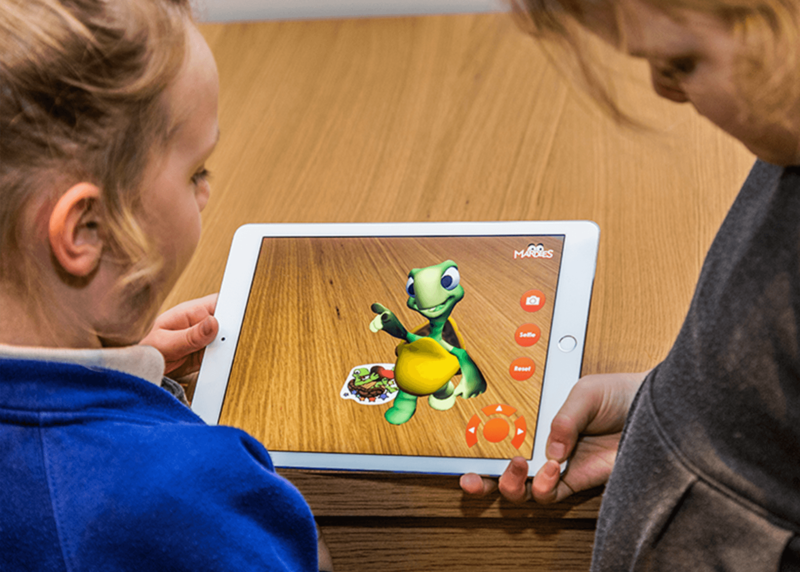 When two QVC presenters saw a gap in the market for a new type of Augmented Reality childrens product they came to the best UK agency they could find. “Create something simple, fun, interactive and original” they said – and that’s exactly what we did. Together, we developed an initial range of interactive printed stickers that came to life as controllable characters using a smart device app. The success of this initial launch went on to kick start our ongoing partnership with this fast expanding brand to create an even bigger and better range of products. 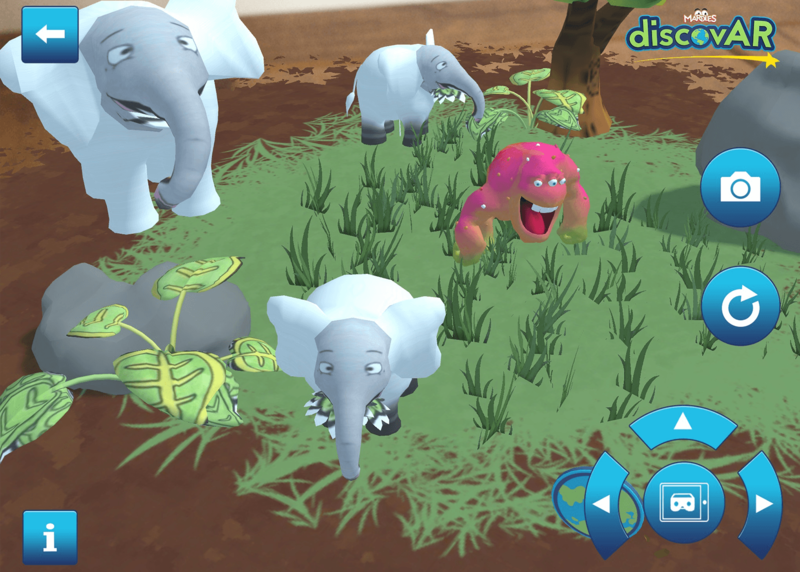 What started off as a simple app that brought 30 characters to life has now grown into Mardles World – a range of over 60 stickers; including licensed characters such as Thunder Birds and Shaun the Sheep, a set of 4 interactive 4D colouring books, 20 interactive face masks and a set of 5 original story books which are launching in the coming months.